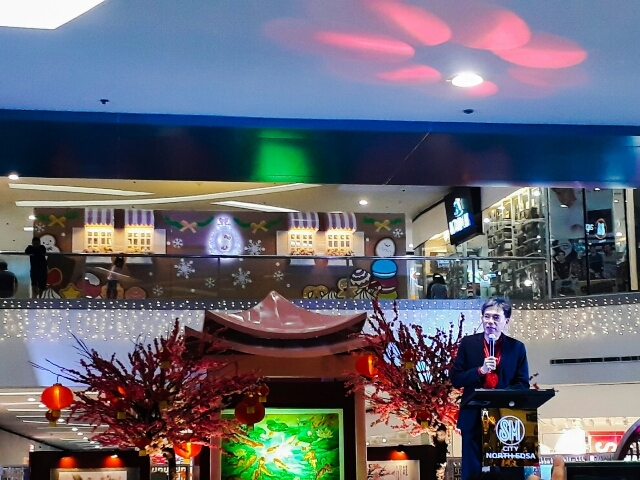 SM North EDSA marks the beginning of Chinese New Year festivities as they launched the majestic centerpiece exhibit of art works in celebration of the 80th birthday of Chan Lim, last January 15, at The Block Atrium. 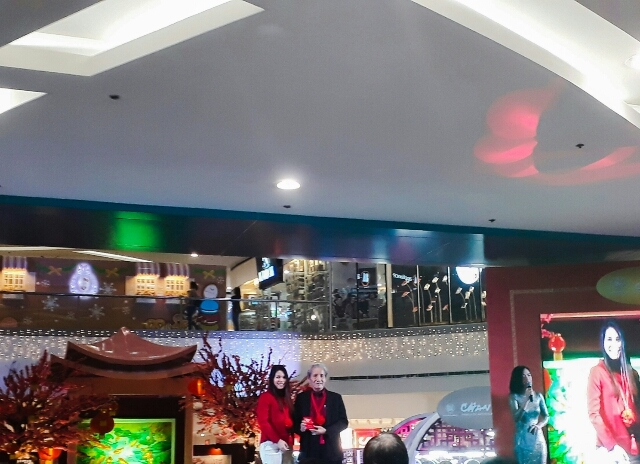 The event showcased the three generations of Chan Lim Family of artists' who uses a variety of styles and techniques to incorporate Western style of watercolor painting to Eastern art. 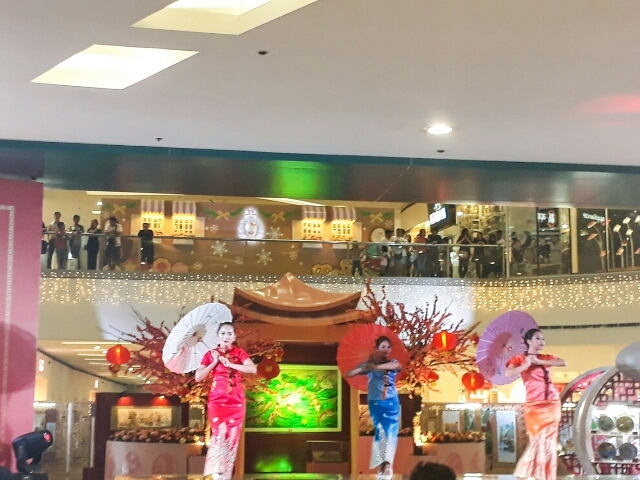 During the event, a workshop for Chinese watercolor painting was opened for the media and the guests to experience first-hand painting of the basic subjects specifically the bamboo art. The Chan Lim family is few of the remaining notable Chinese brush painting artists in the country today. 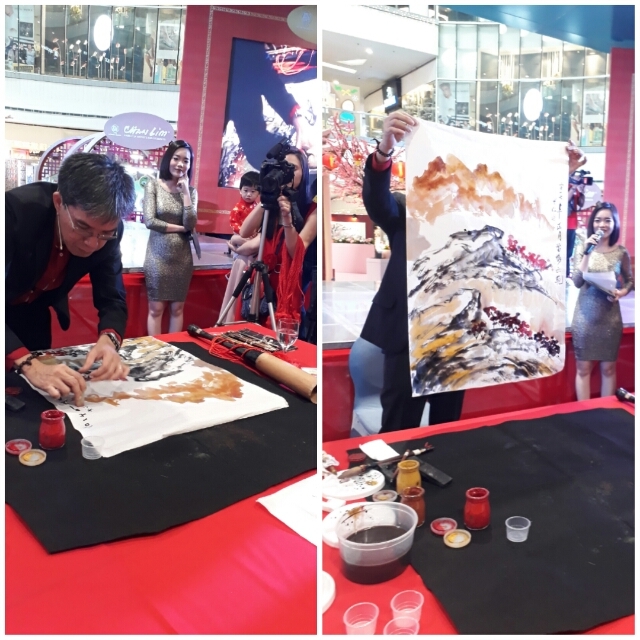 The family continues to get involved with art by actively promoting and developing Chinese brush painting here and abroad while they support different charitable institutions with a special focus on environmental sustainability. The passion of Chan Lim lies in Oil and Watercolor. 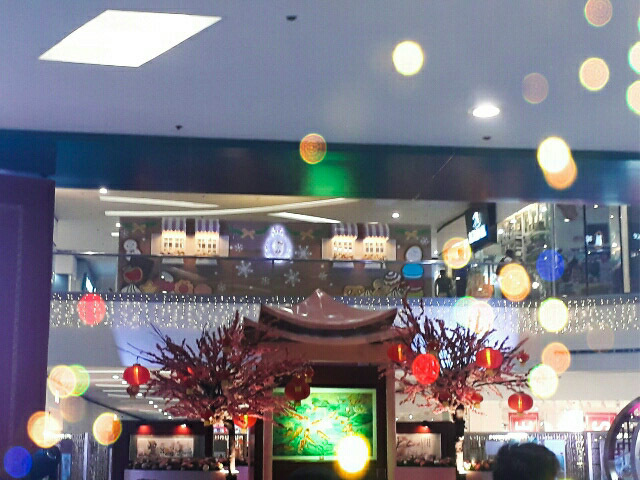 While most of his art are con canvas, he has stepped into other forms of media such as porcelain plates, asian lanterns and fans. One will find it ironic as the Chan Lim siblings Alex, Felix, Rolex and Jolex are all engineers in professions but they are inclined with arts while engaged in leadership positions. 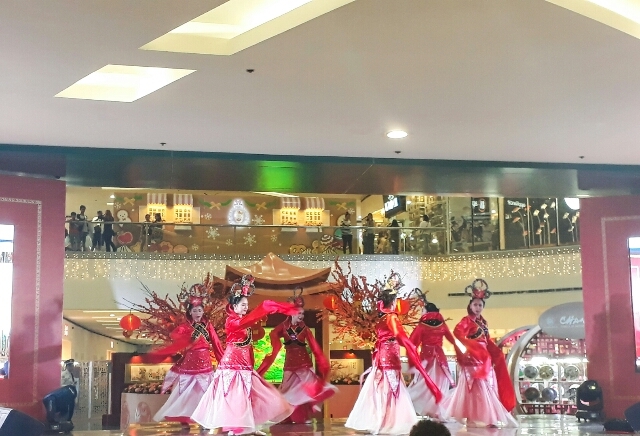 The Sindaw Performing Arts Guild performed the Chinese folk dances to entertain the crowd. 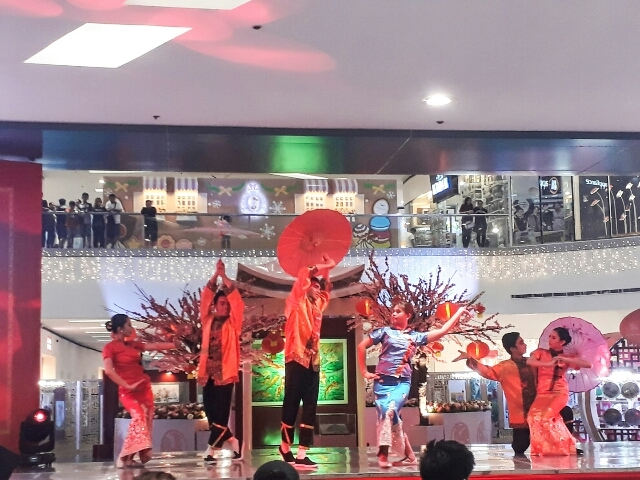 Bound by their passion for the arts, the family has conducted several classes, workshops, seminars, and on-the-spot demonstration.